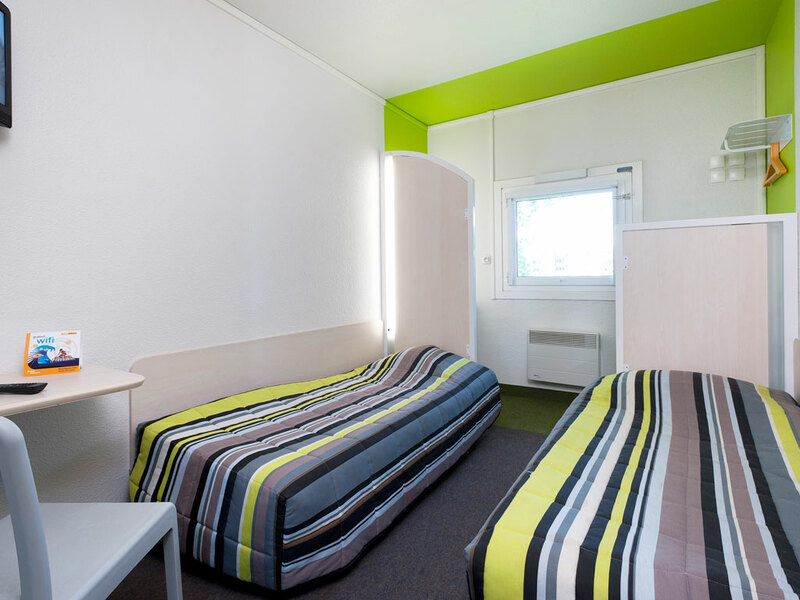 About 15 minutes from the center of Troyes, hotelF1 Troyes Sud is a newly refurbished hotel offering 74 DUO and TRIO rooms for business and leisure stays. Enjoy your all-you-can-eat breakfast buffet in an inviting dining room. 24-hour reception, indoor pa rking, and free WIFI.